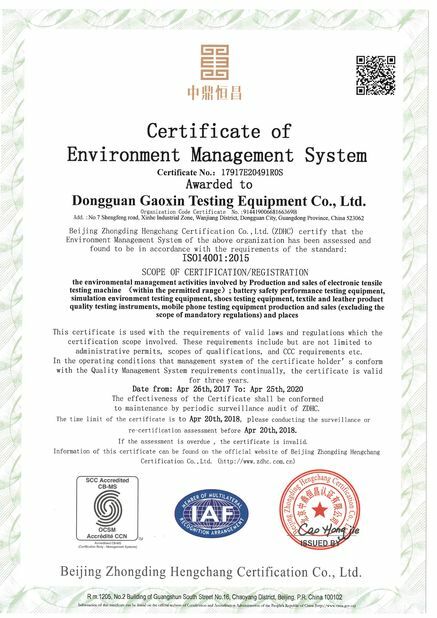 3.Test standard:UN38.3,UL1642,UL2054,QC/T 743-2006, QC/T 744-2006,GB 8897.4-2002,IEC60086-4 ,GB31241,SN/T1414, SN/T1413 , YD1628, GJB2374, QB/T2052,IEC62133-2012, SAE-J2464,GB31241. Each of the samples is to be dropped from the height of 1 m (3.28ft. )so it strikes a concrete surface in the position that is most likely to produce the adverse results. Each sample is to be dropped three times. The sample should not explode or catch fire after the observation period. Pneumatic structure is used to release the sample and the drop height can be adjusted to certain height shown on the altitude scale. 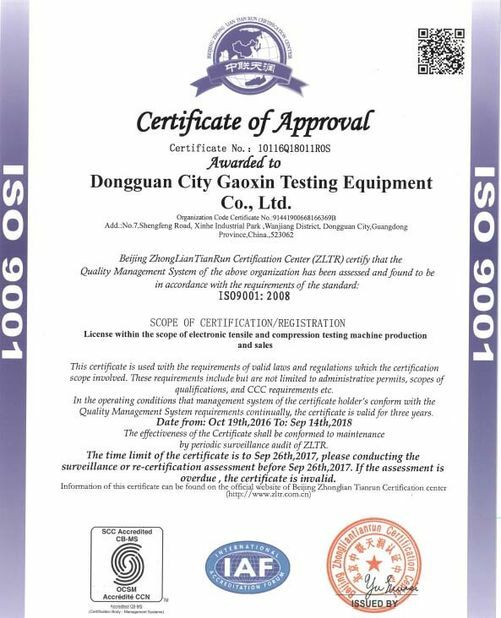 (1)Clearance: Clear the machine with cotton cloth before and after the test. (2)Rust protection: Check the machine in time. (3)scheduled maintenance is necessary if the machine is used frequently.